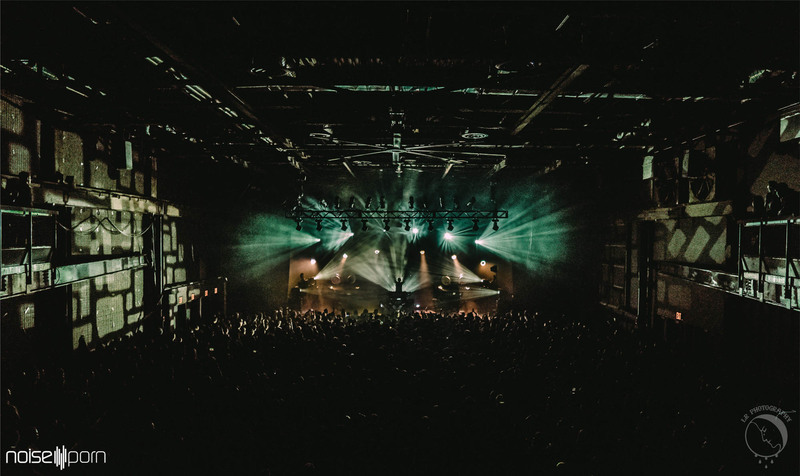 The Glitch Mob lit up the night with an electrifying set at Brooklyn Steel in NYC on 10/20. The venue and group couldn’t have been a better pair with their futuristic setup and the facade of industrial metals and edgy textures. The trio, Edit, Boreta, and Ooah, did an amazing job of designing the stage by accenting the floating smoke with warm, red hues. The stage was organized around three Blade 2.0 stations, which are a customized collaboration with tech companies Alienware and Dell. 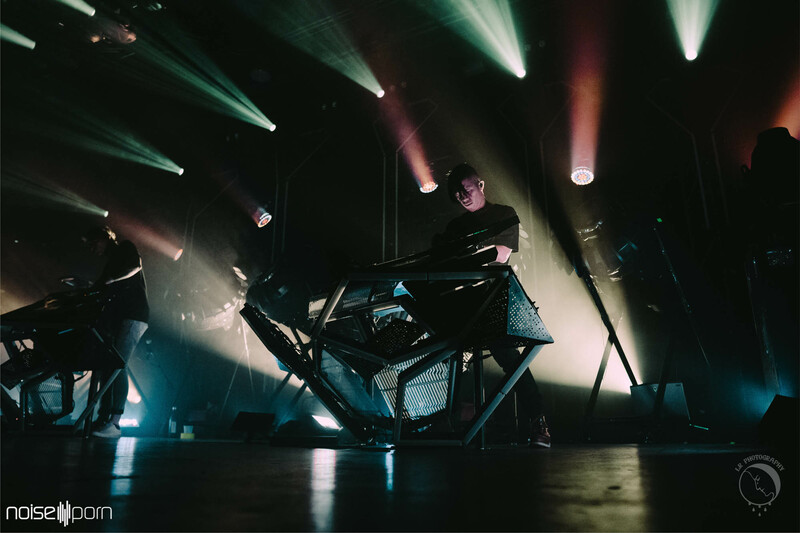 The Glitch Mob took the stage and played an 18-track set with covers of Daft Punk, The White Stripes, and even an addition of their opener, Elohim, on a track. 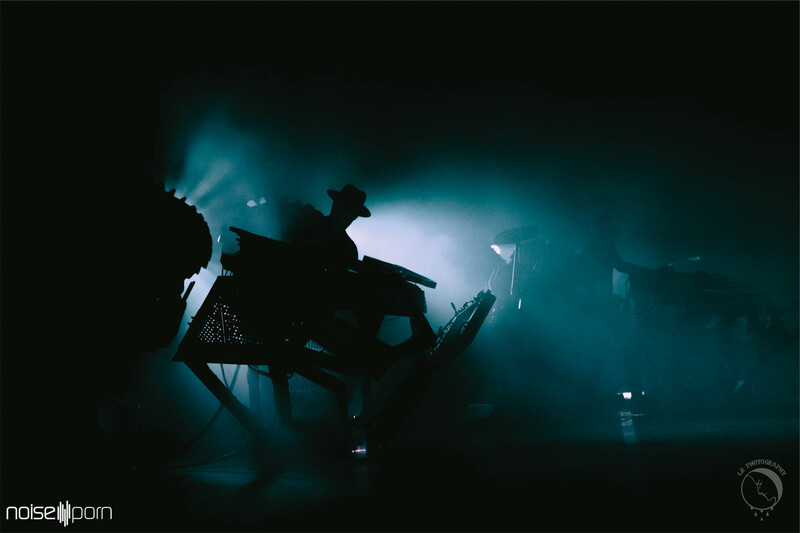 The night was filled with shades of teal, purple, and fiery orange, which were perfectly matched with The Glitch Mob’s electronic but melodic sound. It was so interesting to see these members use the monstrous Blade 2.0 stations with such ease and transparency. Since there were no true LED screens or visuals, the focus was on the members and the setup was accompanied by a few tall light pieces behind the trio. 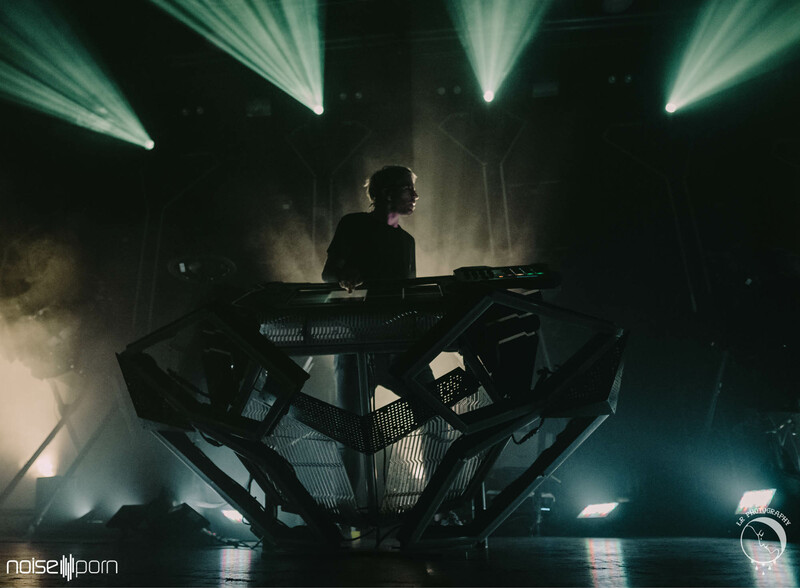 Each track felt like a journey through time or an emotion – your own science-fiction experience. You could tell the performers enjoyed the music as much as the crowd did and I think that’s a really genuine connection to have between the two, a true other-worldly encounter. Listen to their latest album, See Without Eyes, on Spotify. 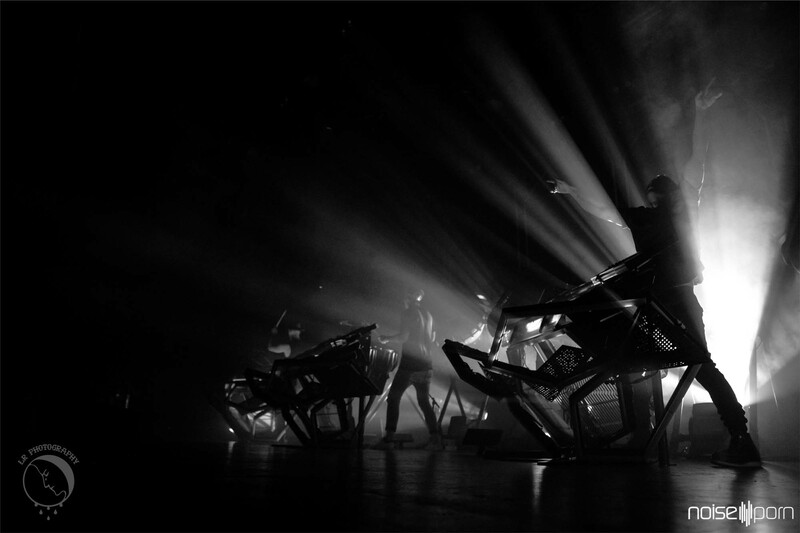 Escape reality with The Glitch Mob on the rest of their international tour! 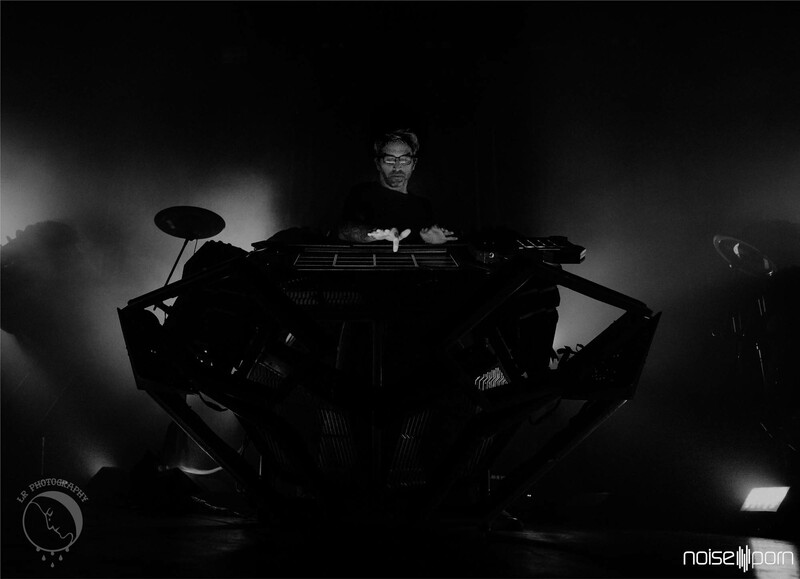 The post The Glitch Mob Takes the Stage at Brooklyn Steel [Event Review] appeared first on Noiseporn.